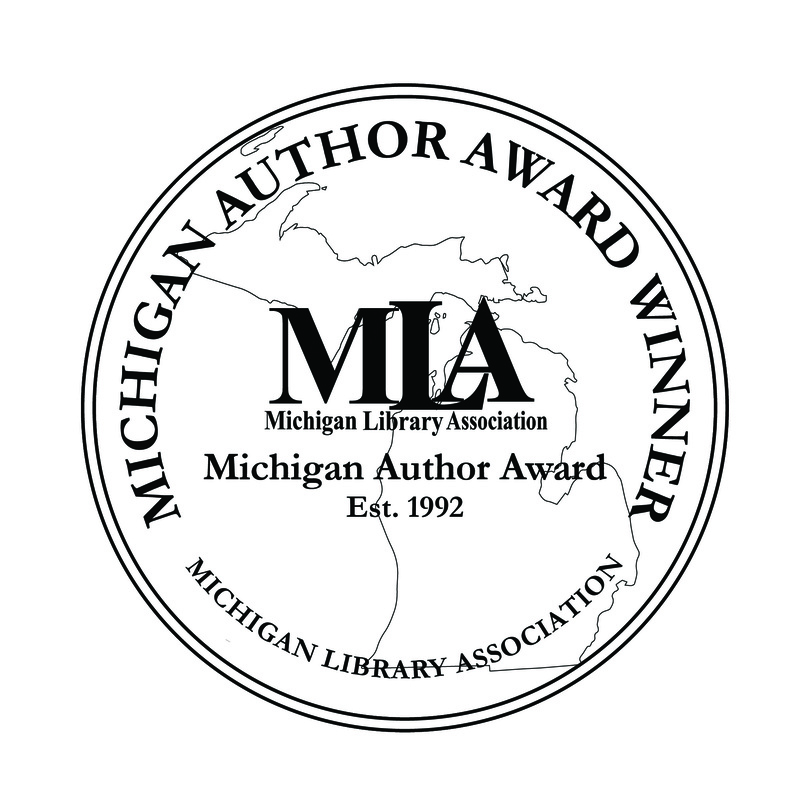 The Michigan Author Award recognizes an outstanding published body of literary work by an author who is either from Michigan or has substantial ties to the state. The award was established in 1992 with the intention of recognizing significant Michigan authors with a lifetime achievement award. Over the years, the award has been given to a diverse collection of writers working in a variety of genres and styles. A panel of judges representing Michigan Library Association members determines the recipient on overall literary merit. To learn more about the award, please download a PDF resource below. 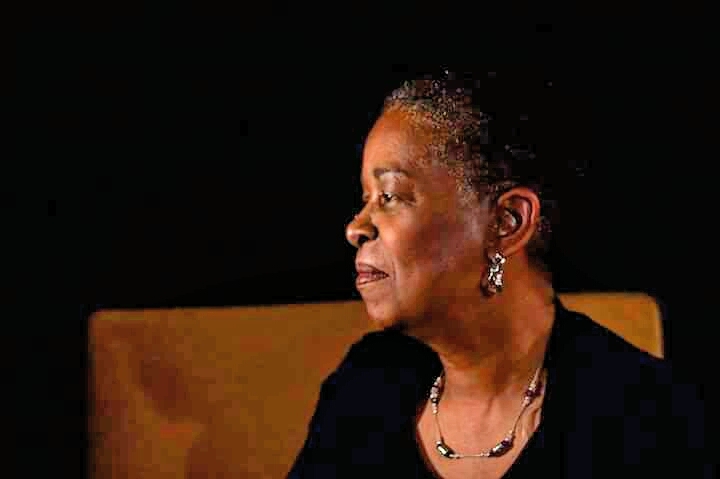 The Michigan Library Association (MLA) is pleased to announce Beverly Jenkins as the 2018 Michigan Author Award Winner. The award will be presented at the Michigan Author Award luncheon during the MLA 2018 Annual Conference in Novi on Friday, October 19, 2018. MLA members on the Michigan Author Award Work Group determine the award recipient on overall literary merit. To be eligible, authors must be a current resident of Michigan, a long-time resident of Michigan, recently relocated or an author whose works are identified with Michigan because of subject and/or setting. "Beverly Jenkins stood out in a group of excellent nominees. In addition to her renown as a pioneer of multicultural romance, she has illuminated some of the most important and unexplored periods of history." said Michigan Author Award Work Group Chair Kathryn Bergeron. "The breadth of her work from historical to contemporary pieces, from lighthearted romances to thrillers, make her a favorite writer among Michiganders and across the country." Beverly Jenkins is the recipient of the 2017 Romance Writers of America Nora Roberts Lifetime Achievement Award, as well as the 2016 Romantic Times Reviewers' Choice Award for historical romance. She has been nominated for the NAACP Image Award in Literature and was featured both in the documentary "Love Between the Covers" and on CBS Sunday Morning. Since the publication of Night Song in 1994, she has been leading the charge for multicultural romance, and has been a constant darling of reviewers, fans, and her peers alike, garnering accolades for her work from the likes of The Wall Street Journal, People Magazine, Salon, and NPR.